In a world where everything seems to have been discovered in the business environment, there is still room for revolutionary ways of doing business. Nowadays, there are very many career options to choose from, but most of them seem not to be as rewarding as they should be, if considering the amount of hours and effort that people put into them. In most cases, the traditional 8 hours working schedule doesn't translate into productivity and, consequently, high income. 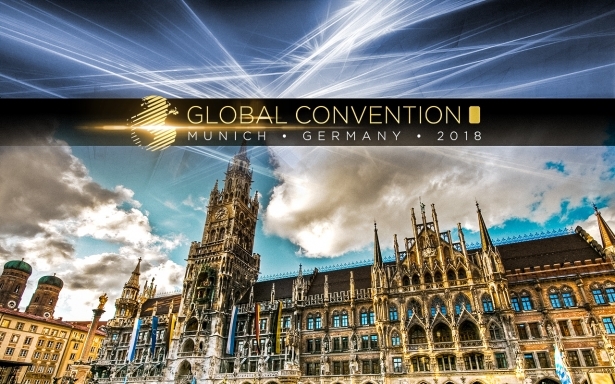 The Global InterGold company is behind a unique business initiative. A initiative that enables its clients to earn money exclusively by expanding the company's customer portfolio. What is the initiative of this company? The company offers an innovative marketing program with which clients can profit from the sale purchase of gold, the company's product, in a very convenient manner. 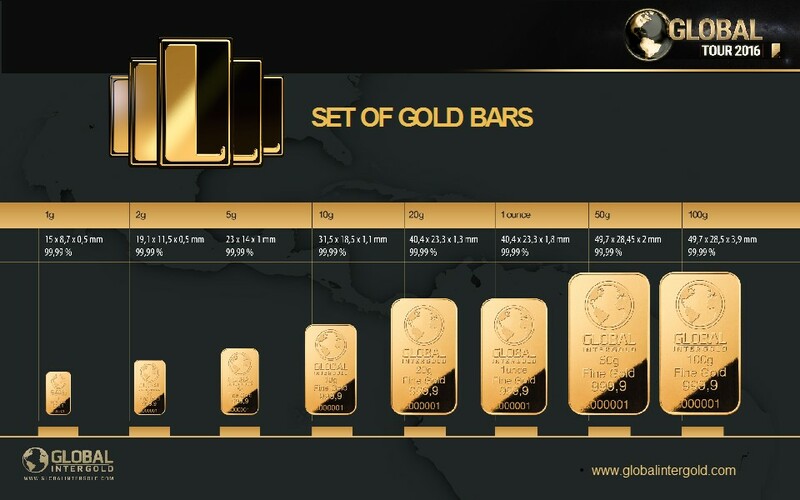 Customers buy gold bars by paying a small amount and offset the rest of the cost with bonuses obtained as a result of expanding the client portfolio; something as simple as recommending the Global InterGold Online Gold Shop's services and products to attract new clients. The company also offers a buy-back guarantee to sell the gold bars back to the Online Gold Shop. 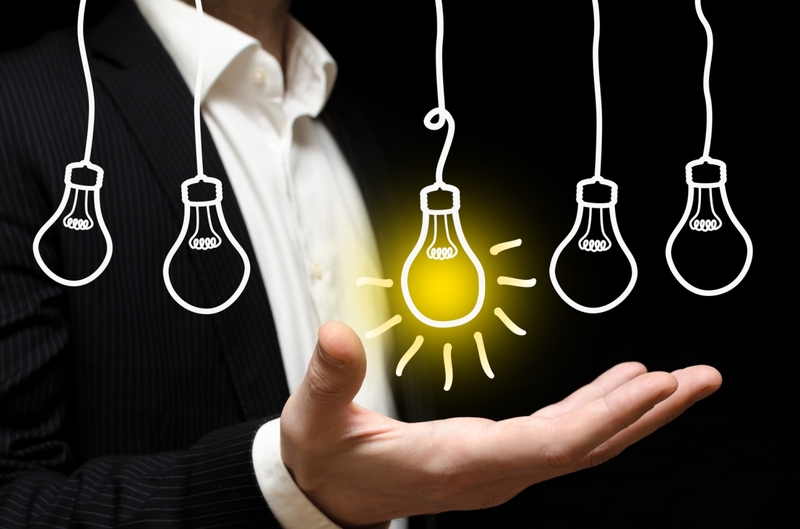 How can clients benefit from the purchase? Global InterGold's marketing program is a window to exploring the world of business from a different perspective. Read more about this initiative and its benefits in the article below.